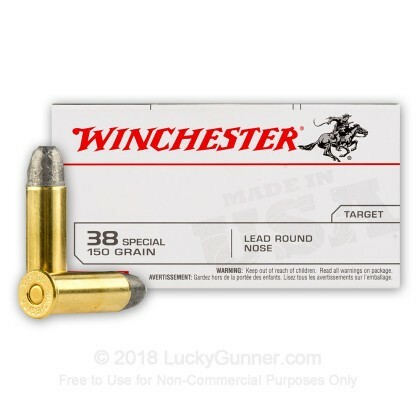 Winchester's 38 special lead round nose ammunition is perfect for your next trip out range training or plinking. This ammo has a 130 grain lead projectile and has a muzzle velocity of about 845 feet per second. 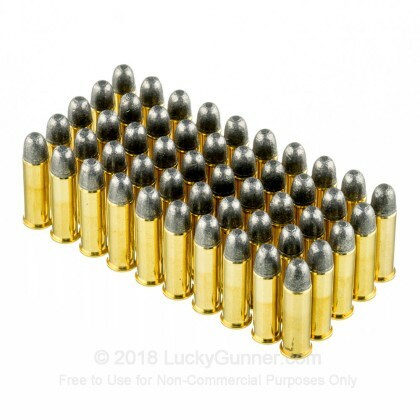 These rounds are made for range training, and will perform excellently when teaching someone new to shooting sports. They will also be great as a plinking round. 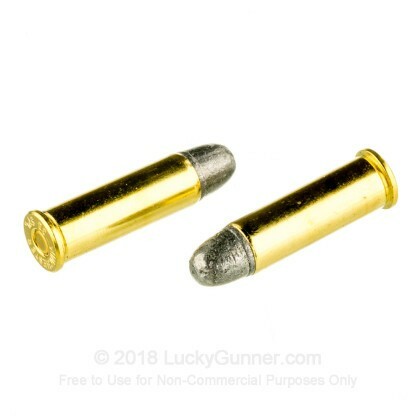 This ammo contains a lead round nose bullet, which has no copper jacket. 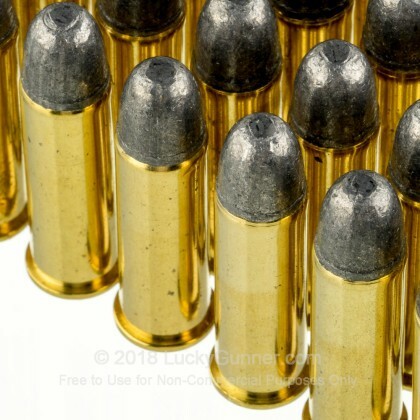 This bullet is economical, and is best used at outdoor ranges and is not ideal for self defense or for hunting. Winchester ammunition has been relied on by generations of American gun owners for reliable and accurate ammunition for hunting and self-defense. They have developed a legacy of producing some of the best commercially available ammo, and are currently developing innovative new hunting ammunition designed to outperform everything else on the market. Chose Winchester for your ammunition needs, and you won't be disappointed. 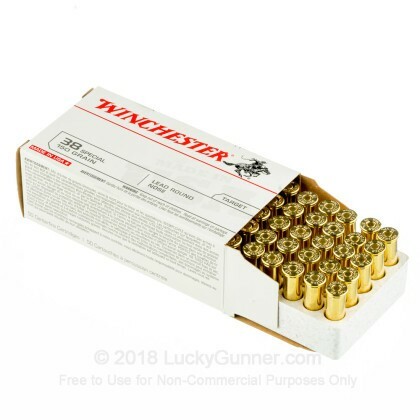 We don't have any reviews yet for this particular .38 Special ammo from Winchester. If you'd like to be the first to review this particular .38 Special ammo from Winchester, fill out the form below. 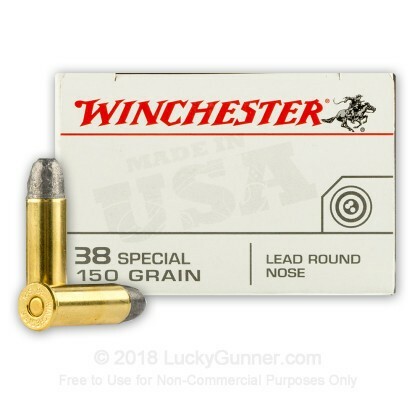 We also have this 38 Special - 150 gr LRN - Winchester USA - 50 Rounds ammo in stock in a smaller quantity.